Currently one of my favourite concealers to date! 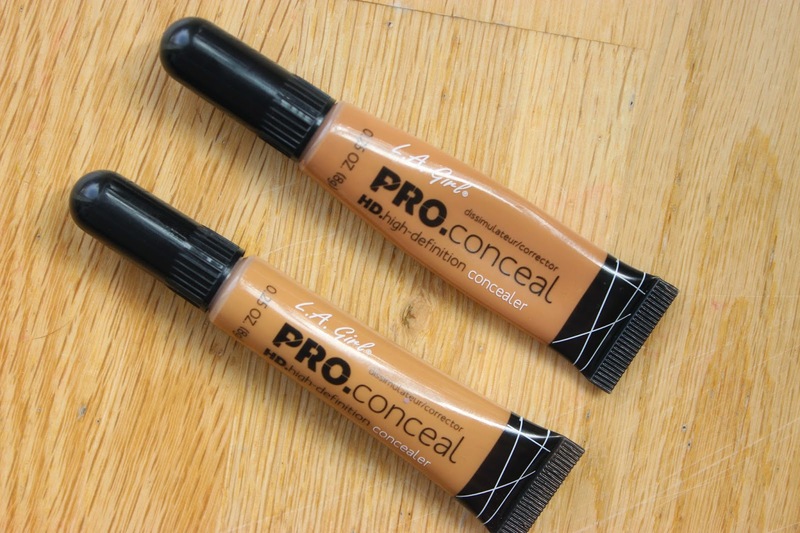 The LA Girl Pro Conceal HD Concealers have been talked about by almost every makeup lover out there and for good reason too! These lil gems (that only retail for £4.99 at the most in the UK) pack a punch pigmentation wise without breaking the bank. I currently have two in my collection Fawn and Toffee. Fawn is a repurchase of mine. I’ve been using Fawn for around 2 years now and I seriously love it. 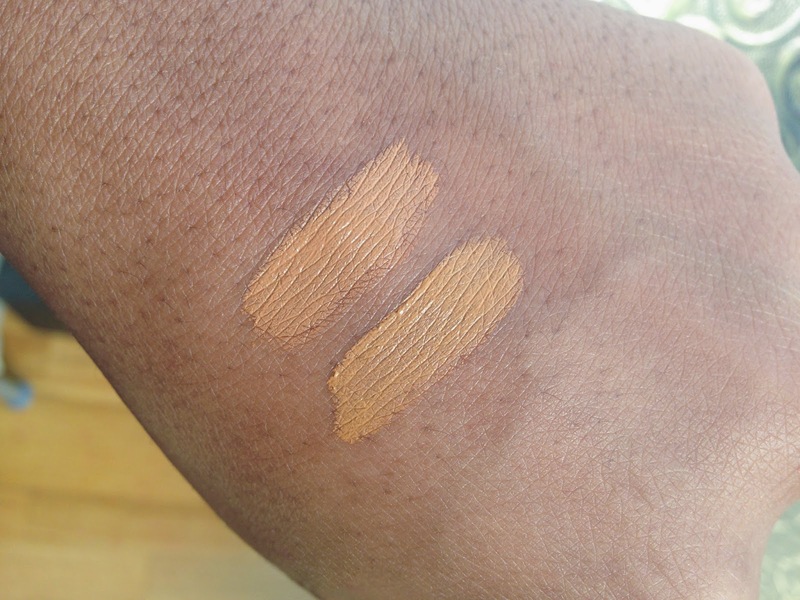 I use it to highlight as it’s around two shades lighter than my skin tone with the right amount of yellow meaning it doesn’t come off as ashy on me. Recently I picked up Toffee which is one shade darker than Fawn. This is to stop me from going too OTT with my highlight and is also perfect for everyday highlighting for my skin tone. The LA Girl Pro Conceal concealers are a treat to blend out and they don’t feel heavy on the skin either which is also a bonus. I find some people tend to go a bit OTT when it comes to applying these. I tend to apply less in a larger area rather than apply a thick layer as it’s so pigmented I don’t feel like there is much need to add so much to the face. All in all I feel like these are fantastic value for money. Not only are these concealers sold in an array of shades suitable for next to ALL skin tones, they are crazily pigmented and affordable. You can now pick up the LA Girl Pro Conceal Concealers from most various online retailers in the UK. I picked my latest additions up from Beauty Base Westfield. They are really good for the price and coverage – I cannot complain at all! LOOOOOOOOOOOOOOVE these. I bought all the dark shades from Cherry Culture a couple years ago and still have them – I love the texture!! The texture is great and the pigmentation is insane for the price! 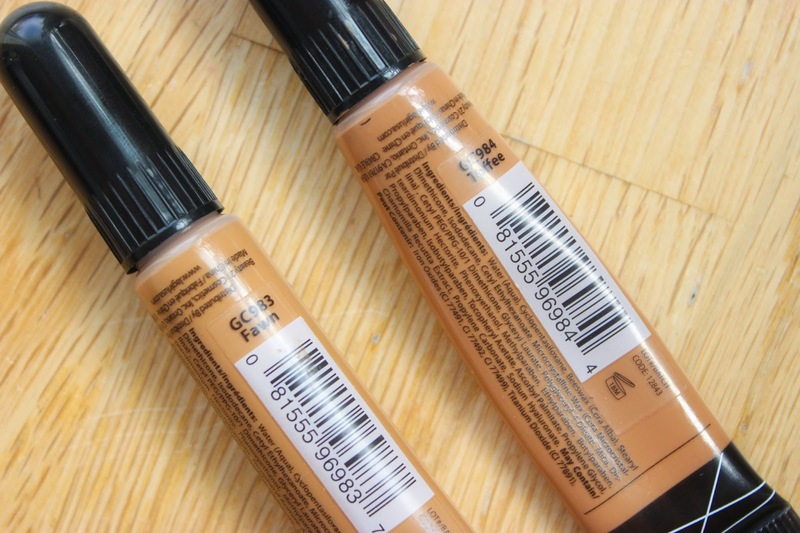 The LA Girl concealers are everything, I have Fawn and Toffee. I use these pretty much daily!!! Such a great value for the price. Fawn is great, I love it too because it leans more on the yellow side which adds warmth, Toffee is a bit more neutral, peachy toned. fawn is my favorite conceal color it has just the perfect amount of yellow for my undertone!! i use cool tan for a subtle highlight, light beige for a drastic highlight and espresso for contour!! these are my holygrail concealers!the texture is just amazing! Ooo might pick up Cool Tan and Espresso too now!! Awesome post! For reference what is your shade in Mac? What shades are you in Black Radiance and Black Opal? Hi Raven, I'm sorry I'm not too sure, we don't have Black Radiance in the UK and I'm not sure about Black Opal, I've never used their products. Oo I'd say Warm Honey is the nearest shade I can think of!